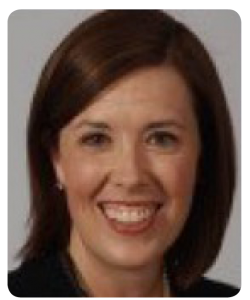 Rutherford's Best Doctors - Finding Rutherford’s best doctors a click away! 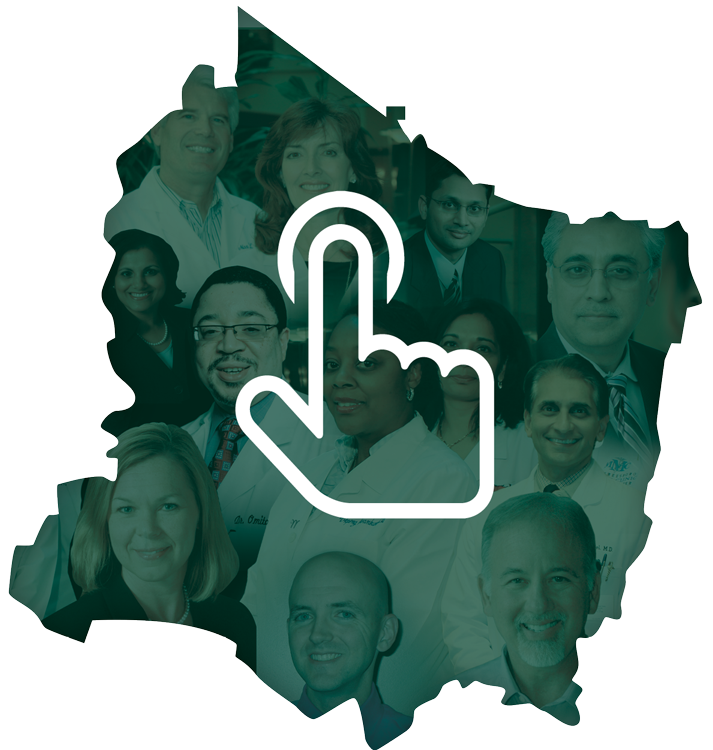 Finding Rutherford’s best doctors is only a click away! Our network of over 500 providers is focused on your family’s health—therefore we hold each other accountable through an extensive credentialing process. 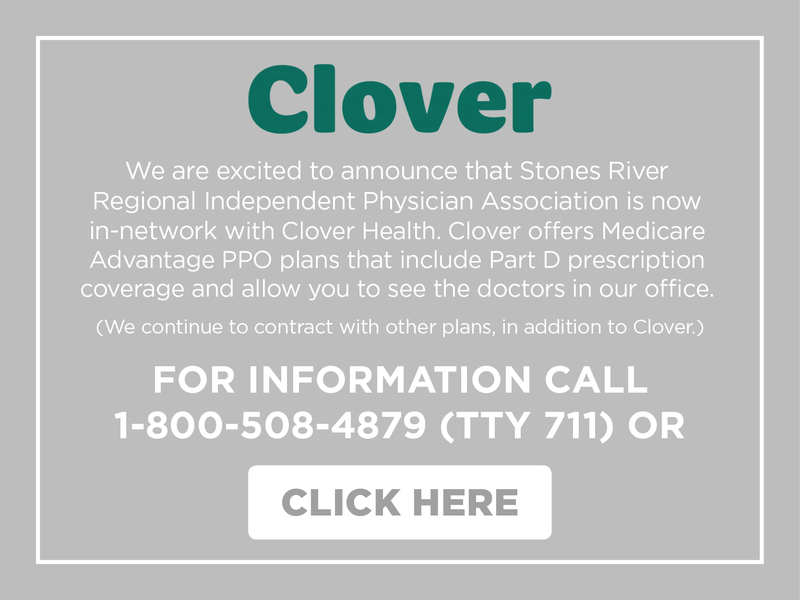 Looking for a doctor for your family? Trying to quit? Take your life back. Smoking is a killer. From your lungs to your skin, it is detrimental to your health at every level. Even second-hand smoke negatively affects others around you. 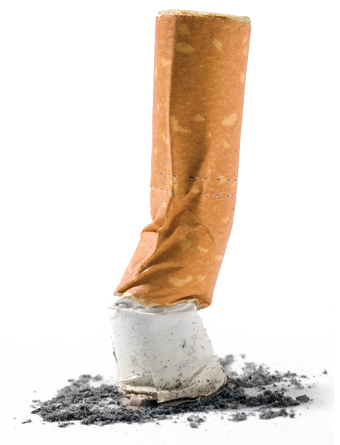 Our trained physicians can help you kick the habit even you quit numerous times before. We won’t give up on you! Contact us and we’ll help you stop smoking.